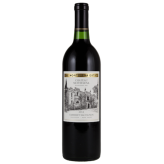 In 1976 Chateau Montelena put California in the forefront of world-class winemaking. That year a who’s-who of the French wine and food community gathered for a blind-tasting in Paris. When the scores were tallied, the French Judges were convinced the top-ranked white wine was one of their own. 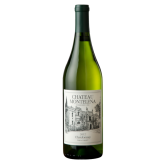 In fact, it was Chateau Montelena’s 1973 Chardonnay. 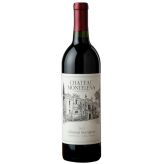 Time magazine heralded this event with an article titled “The Judgment of Paris.” Over forty years later, few wineries anywhere in the world can boast a record of consistency comparable to Chateau Montelena.